Harold F. Bass has been recognized for his contributions, including as an Outstanding Faculty Member by the Ouachita Baptist University Student Senate six times. 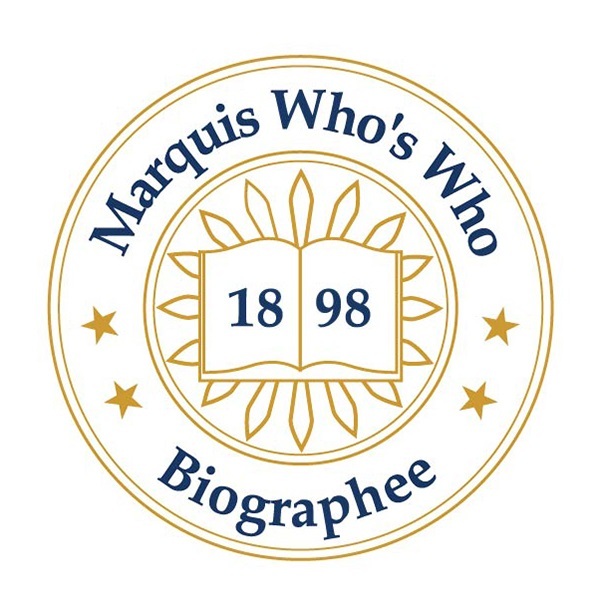 HOT SPRINGS, AR, September 27, 2018 — Marquis Who's Who, the world's premier publisher of biographical profiles, is proud to present Harold F. Bass, Ph.D., with the Albert Nelson Marquis Lifetime Achievement Award. An accomplished listee, Dr. Bass celebrates many years of experience in his professional network, and has been noted for achievements, leadership qualities, and the credentials and successes he has accrued in his field. As in all Marquis Who's Who biographical volumes, individuals profiled are selected on the basis of current reference value. Factors such as position, noteworthy accomplishments, visibility, and prominence in a field are all taken into account during the selection process. With 40 years of professional experience, Dr. Bass has been recognized as professor emeritus of Ouachita Baptist University since 2016. Prior to his retirement, he was a professor with school from 1989 to 2016, having been associate professor from 1983 to 1989, assistant professor from 1978 to 1983, and instructor from 1976 to 1978. In addition to his primary roles, Dr. Bass served the institution in a number of leadership roles, including as dean of the Sutton School of Social Sciences, chair of the division of social sciences, chair of the department of political science, director of the Maddox Public Affairs Center, and Moody professor of prelaw studies. Dr. Bass began his career as a student at Baylor University, obtaining a Bachelor of Arts in 1971. He continued his studies with Vanderbilt University, earning a Master of Arts in 1974 and a Doctor of Philosophy in 1978. A respected voice in the field, he has been affiliated with numerous organizations in relation to his areas of expertise, including the American Association of University Professors and the Center for the Study of Presidency. A member of the Arkansas Political Science Association, Dr. Bass has also been active with the Southwestern Political Science Association, the American Political Science Association, the Arkadelphia Rotary Club, the Hot Springs Country Club, Sigma Phi Epsilon and Alpha Kappa Psi. Throughout his career, Dr. Bass has been recognized for his contributions, including as an Outstanding Faculty Member by the Ouachita Baptist University Student Senate six times. The Arkansas Political Science Association has given him a Distinguished Scholar Award and the Southwestern Social Science Association has given him a Distinguished Service Award. Dr. Bass has been featured in numerous honors publications, including multiple editions of Who's Who in American Education, Who's Who in the South and Southwest, and Who's Who of Emerging Leaders in America. In recognition of outstanding contributions to his profession and the Marquis Who's Who community, Dr. Harold F. Bass has been featured on the Albert Nelson Marquis Lifetime Achievement website. Please visit www.ltachievers.com for more information about this honor.